Stunning views with lake visible! Kitchen with 42" maple cabinets, granite and beautiful bath. Curved balcony, in unit W/D, walk in closet and more in Hot River North. Spectacular pool and spa area in a lovely garden. Have it all! 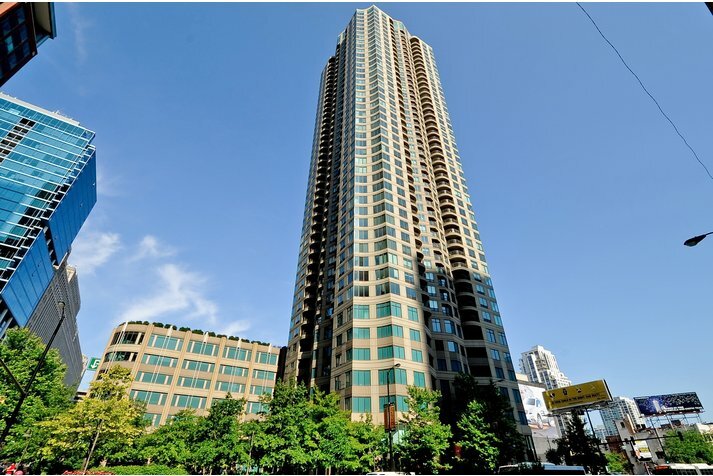 400 N Lasalle Street #3504 Chicago, Illinois 60610 is a condo property, which sold for $292,740. 400 N Lasalle Street #3504 has 1 bedroom(s) and 1 bath(s). 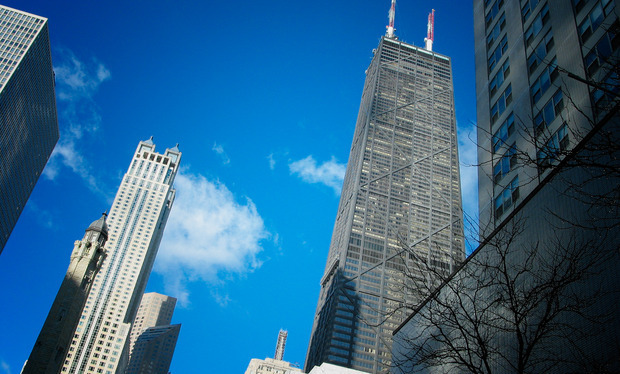 Want to learn more about 400 N Lasalle Street #3504 Chicago, Illinois 60610? Contact an @properties agent to request more info.